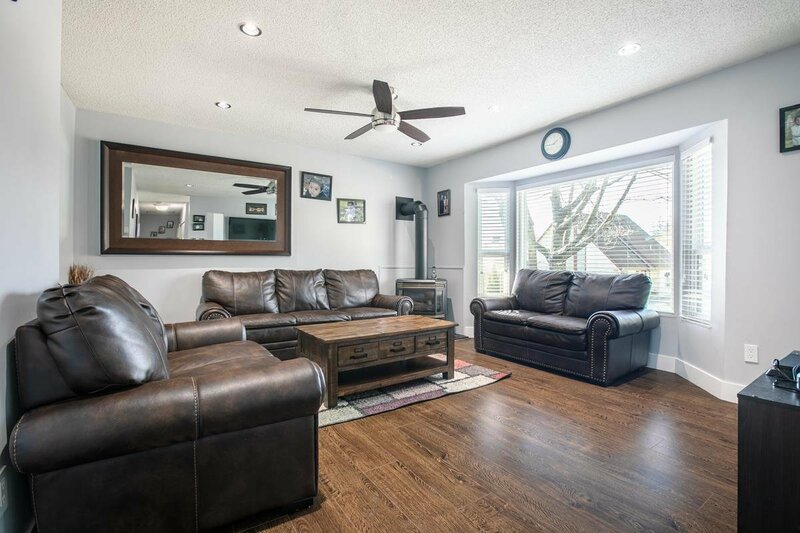 This charming basement home in the desirable neighbourhood is conveniently located on a quiet street with a rectangular corner lot. 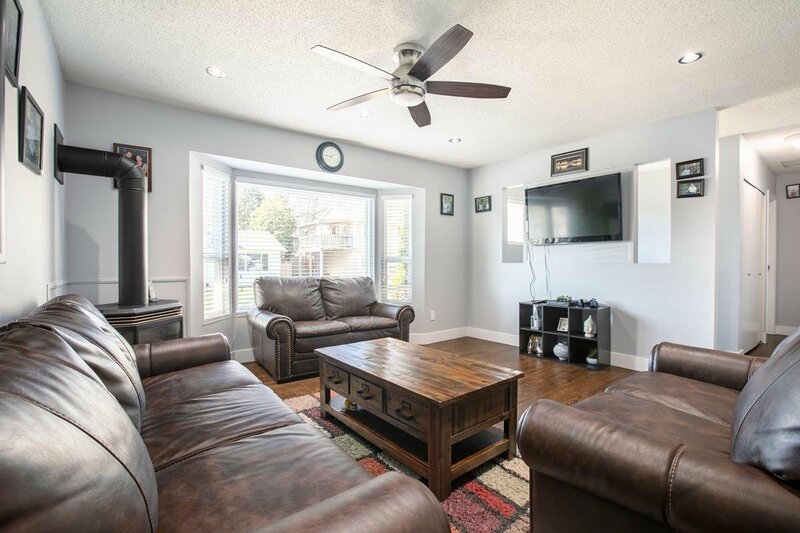 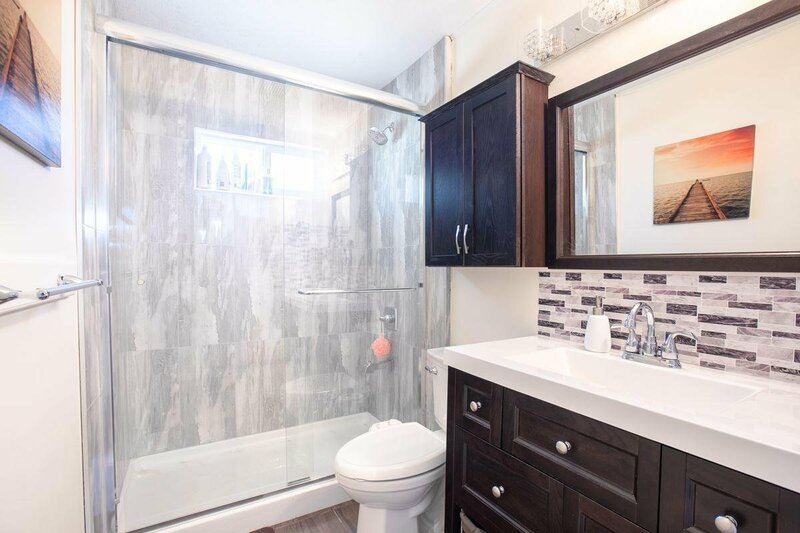 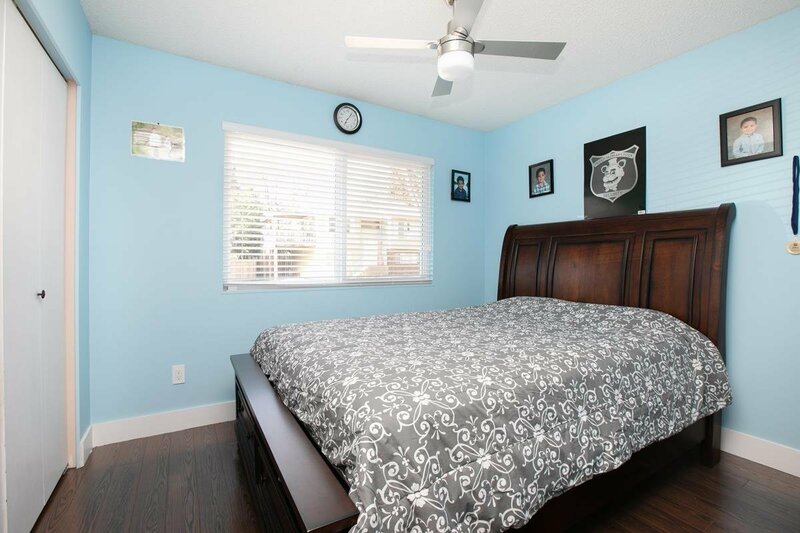 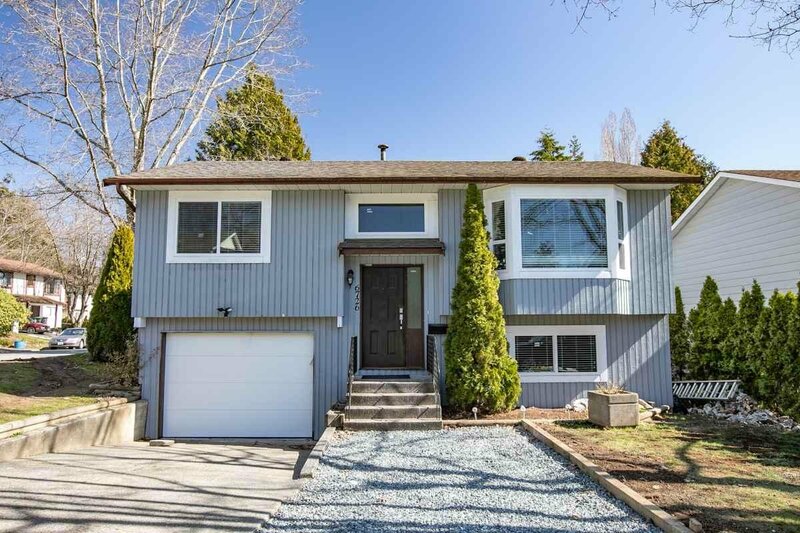 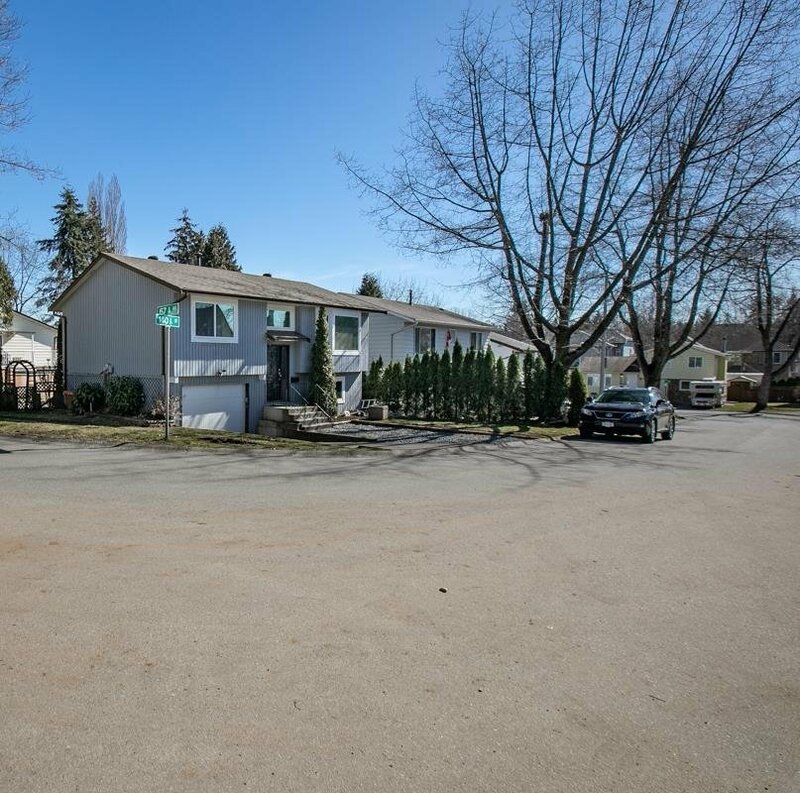 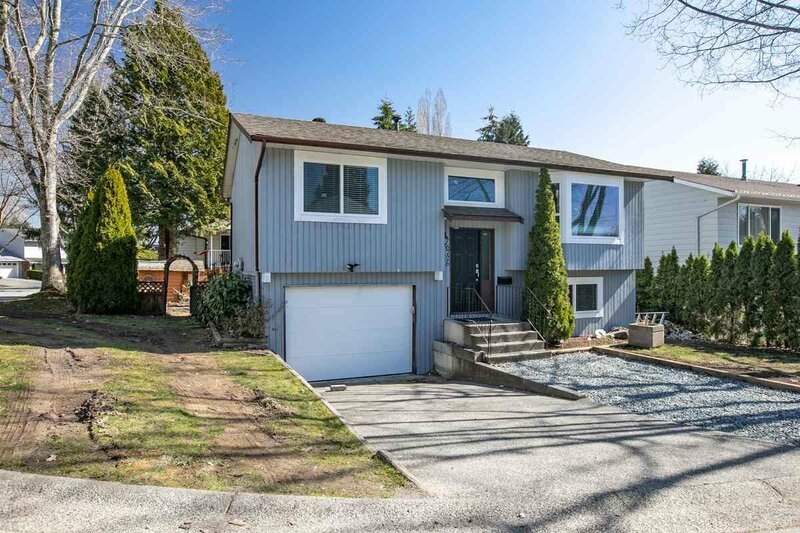 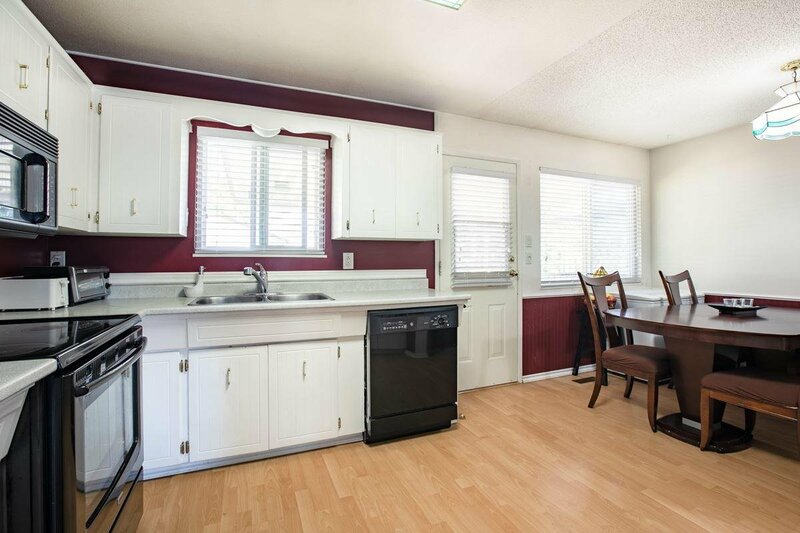 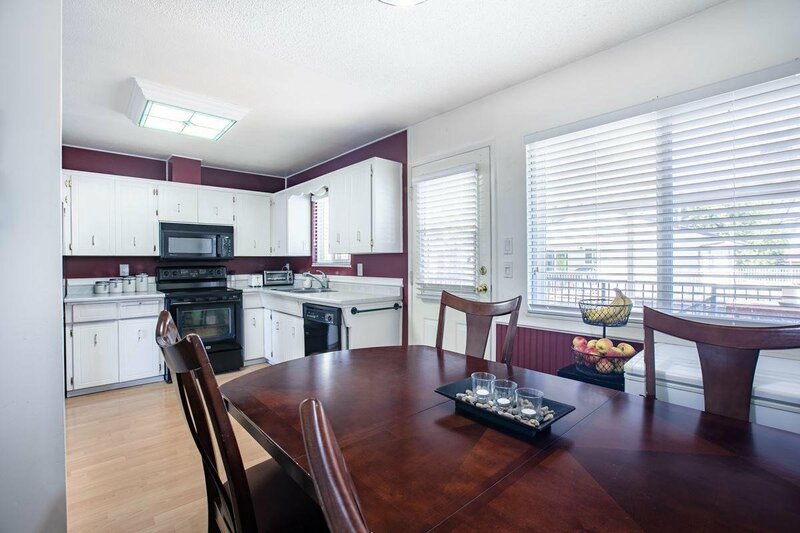 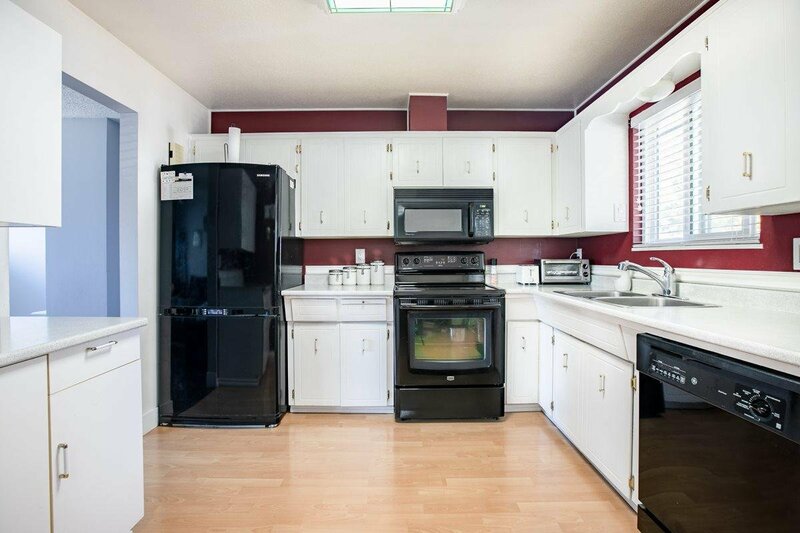 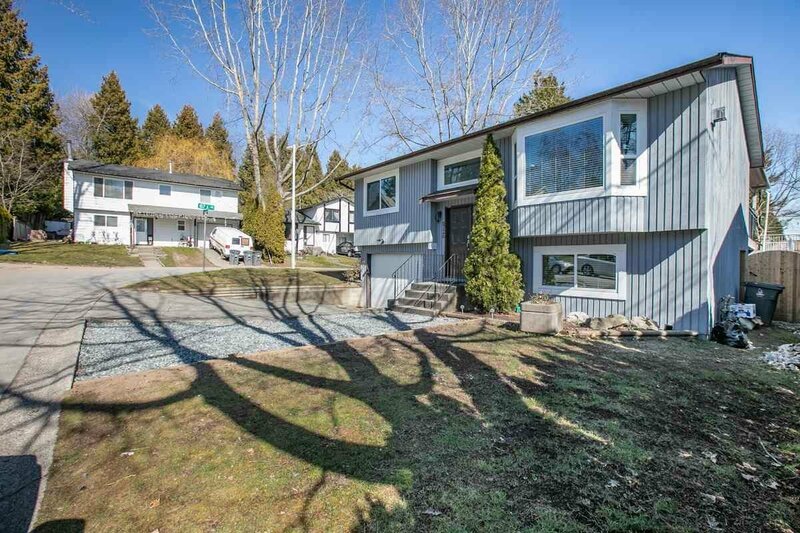 Substantial recent renovations in last two years include new flooring, new windows and blinds, lights, new bathrooms, new interior and exterior paint, new fence, new garage door and inside lights and newly added single driveway for extra parking. 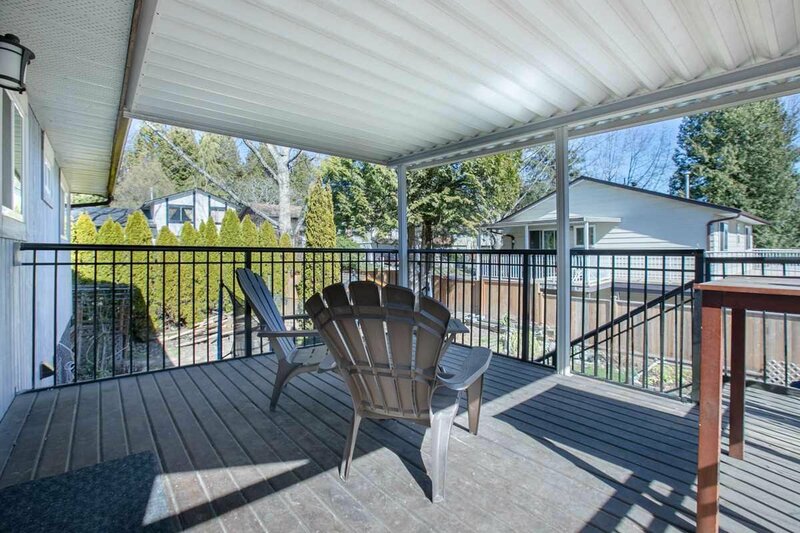 Large covered sundeck at back. 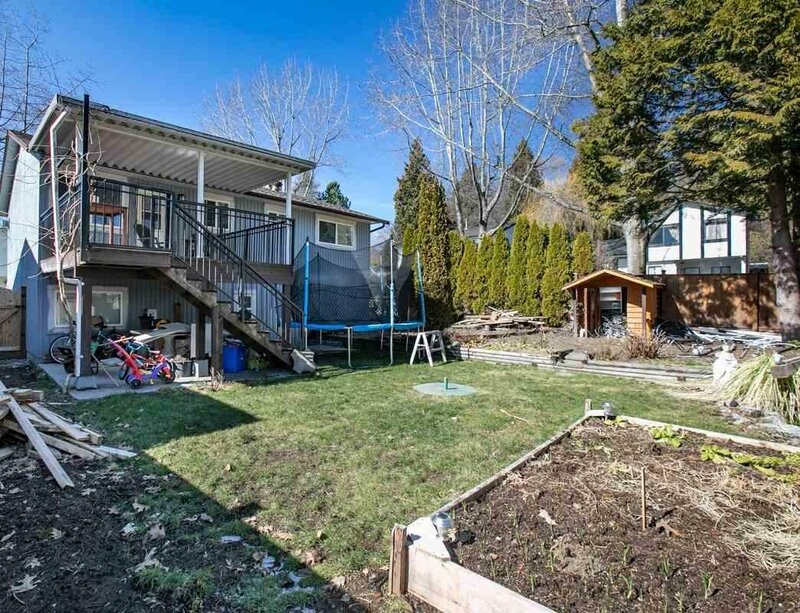 The beautiful East exposure fully fenced private backyard is a bonus. 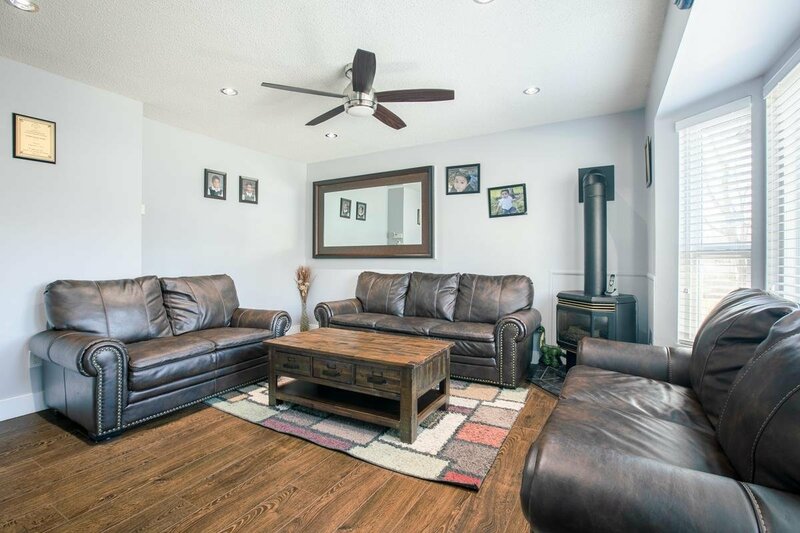 Main floor offers spacious living room with cozy fireplace, large kitchen, two bedrooms and one full bathroom. 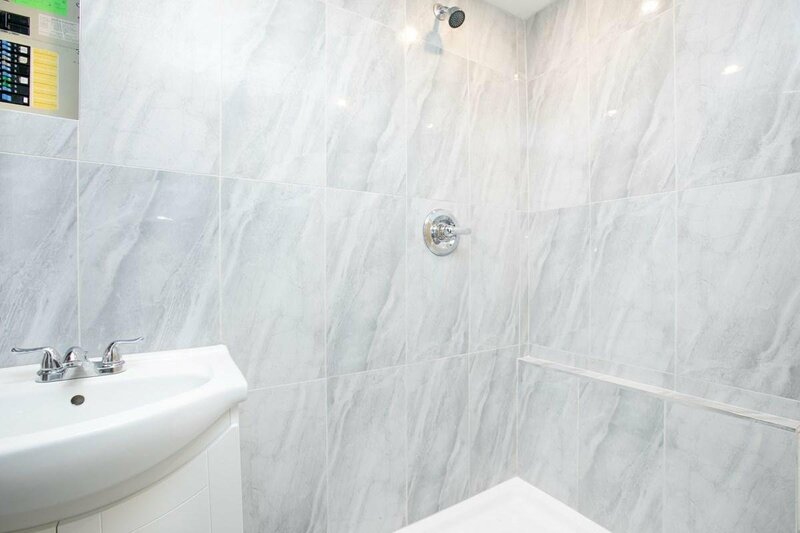 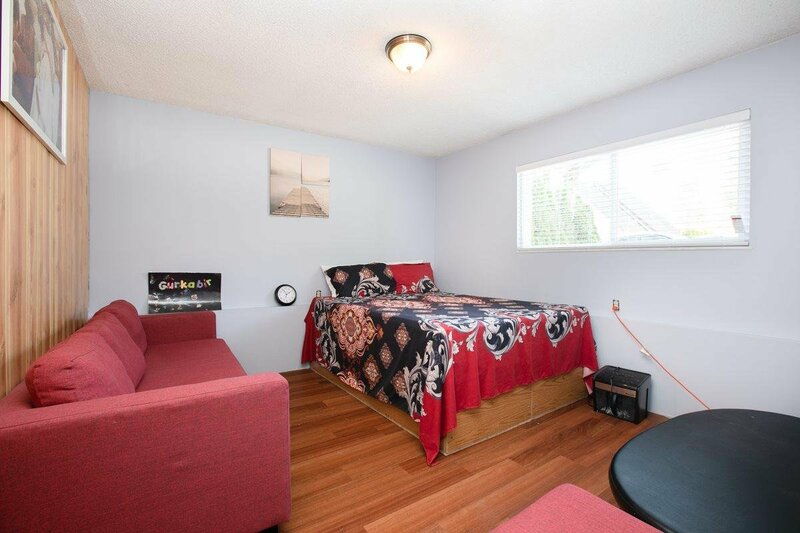 Basement with one bedroom, den, full bathroom and laundry room. 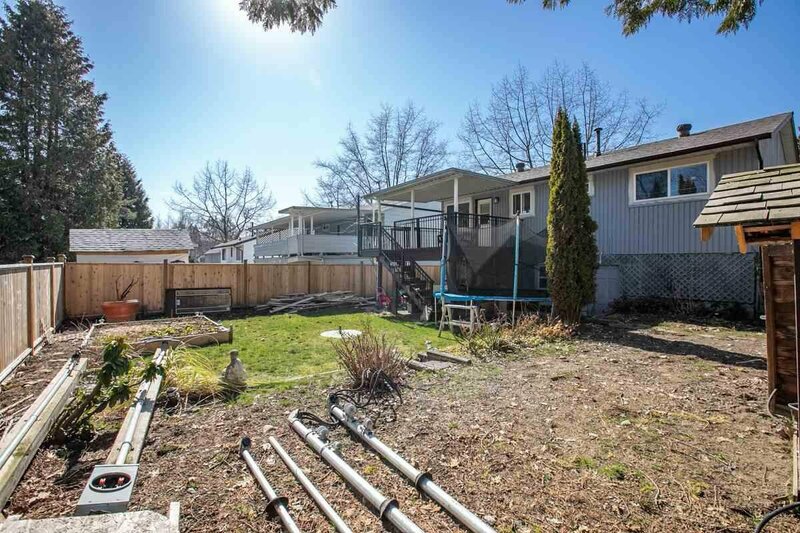 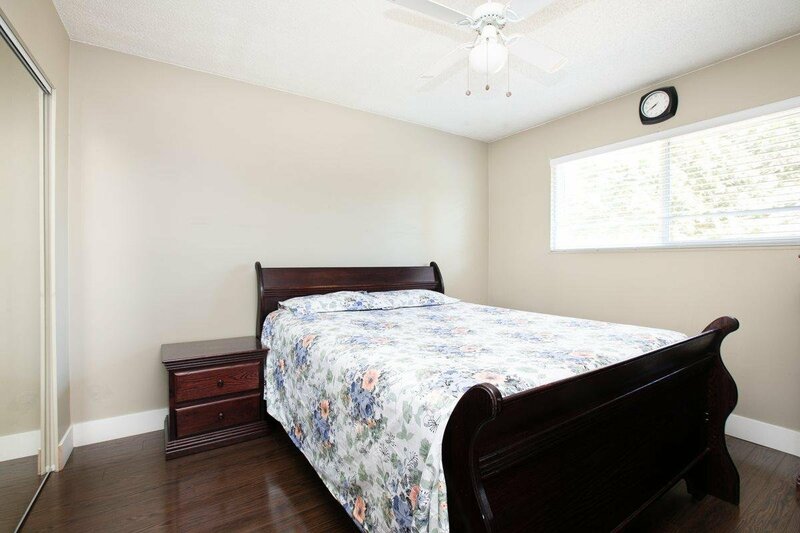 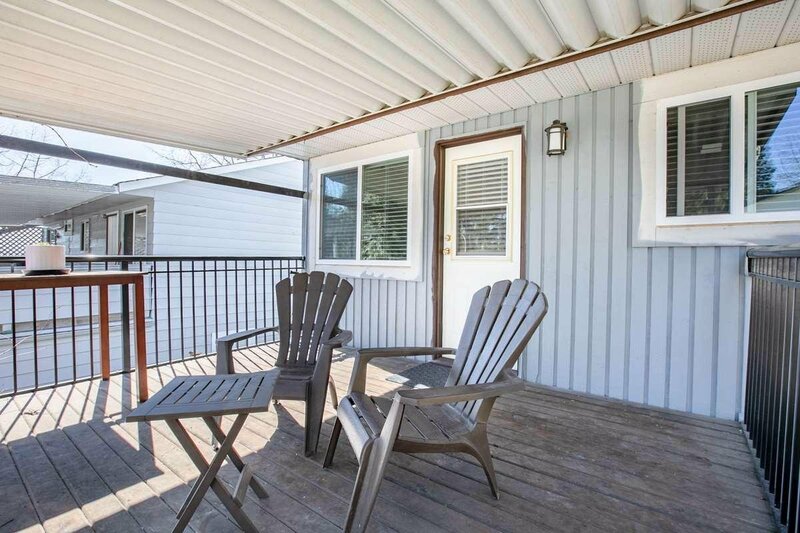 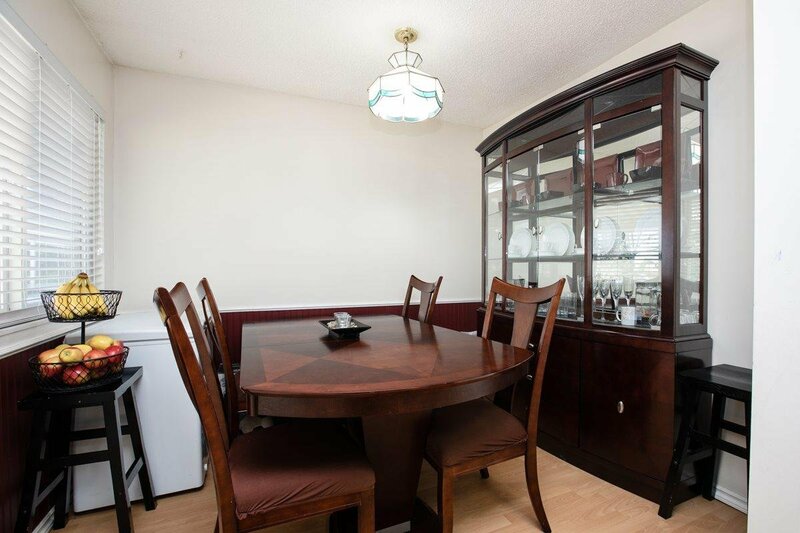 Close to park, schools, transit and shopping.